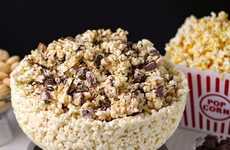 You're probably familiar with popcorn toppings in powder form, but this popcorn recipe puts a sweet spin on the classic movie snack. 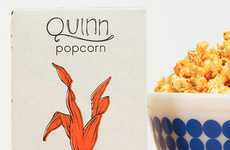 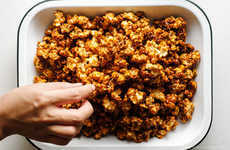 From Amy of Oh, Bite it!, the Vanilla Pudding Popcorn is extremely easy to make, not to mention quick. 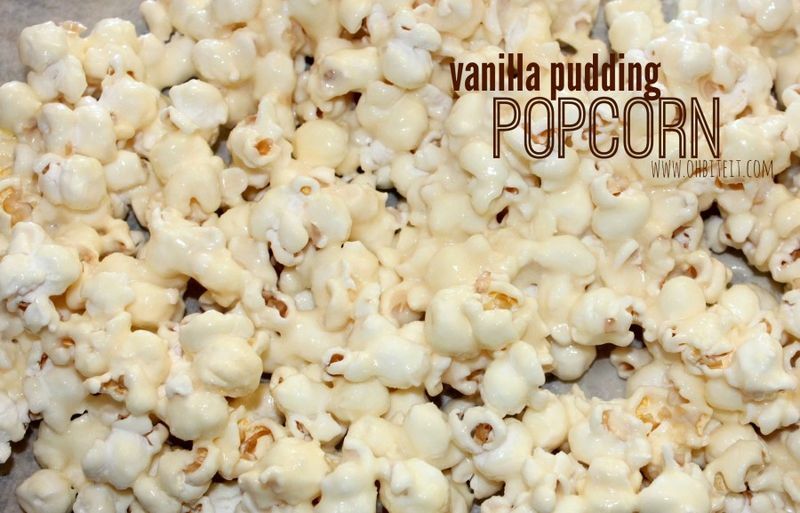 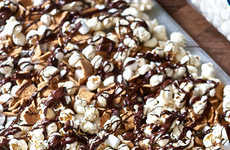 Using Jell-O vanilla instant pudding and pie filling mix, you spoon the pudding over several cups of popped popcorn. 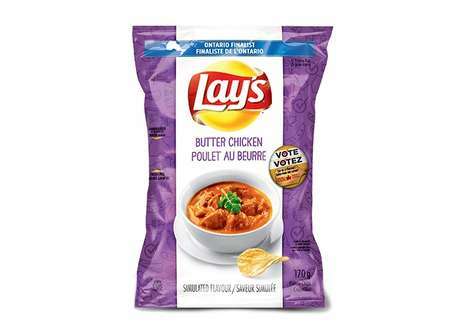 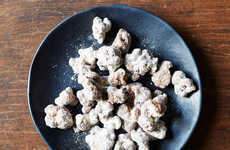 The result, according to the food blogger, is "the tastiest, creamiest and crunchiest snack ever." 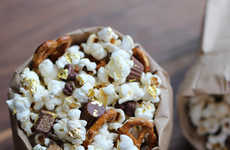 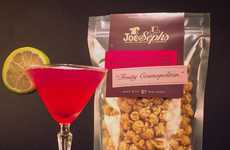 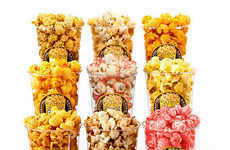 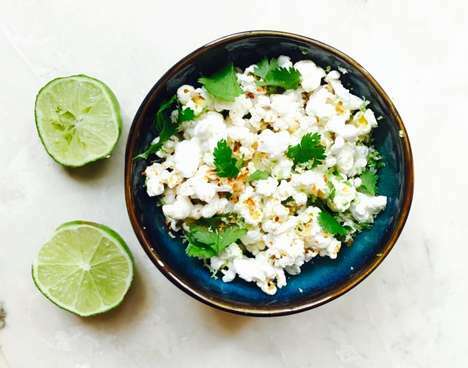 She also mentions if vanilla pudding is not your thing, you can alter the popcorn recipe to include any flavor of pudding to cater to your own individual tastes. 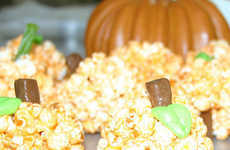 The recipe also calls for white chocolate chips and sprinkles (which are optional).